INHORGENTA MUNICH provides a unique combination of individuality, inspiration, and innovation. Discover a whole world of jewelry and timepieces. Together with manufacturers, designers and the jewelry wholesale trade, we are building the future of the industry. 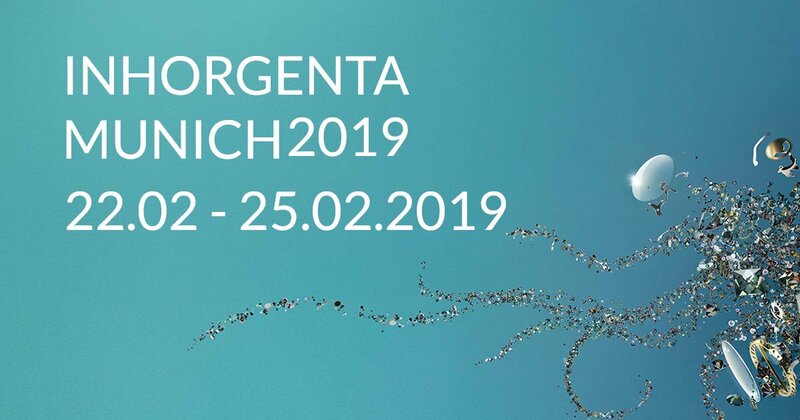 RJC will attend INHORGENTA MUNICH this year. Please keep an eye out for more information about the RJC’s plans for this year’s show!